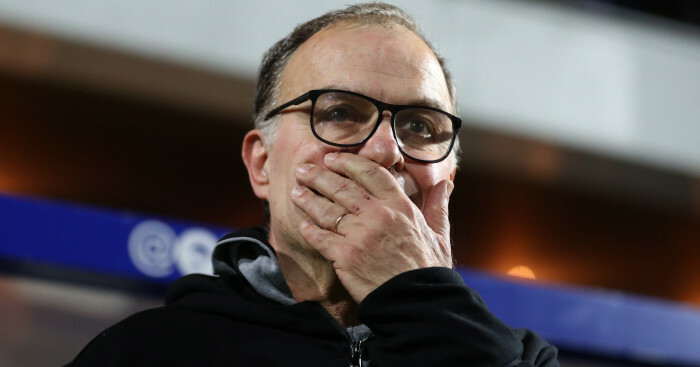 Leeds United and Pizza Hut shared some good-natured Twitter banter on Thursday afternoon as the headlines of Marcelo Bielsa and ‘spygate’ refused to die down. 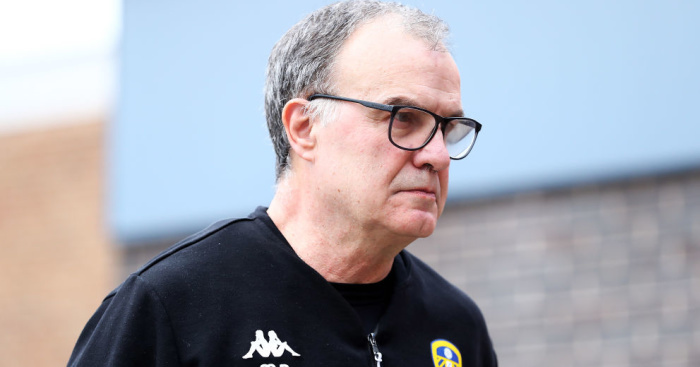 Whites manager Bielsa is at the centre of a spying scandal after admitting he has had training sessions of all of the Sky Bet Championship leaders’ opponents this season watched. 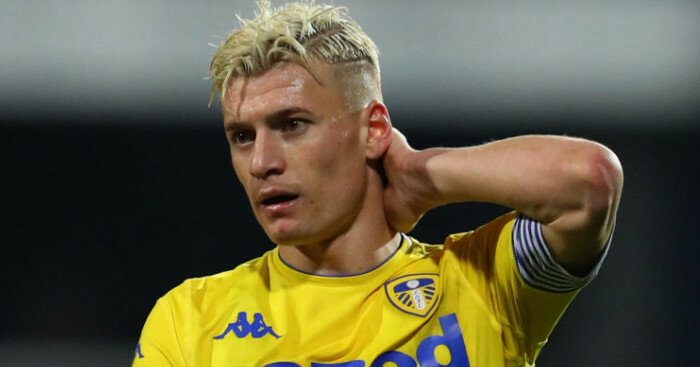 The affair blew up last week when Derby had a Leeds staff member escorted from the perimeter of their training ground after the individual was spotted “acting suspiciously”. 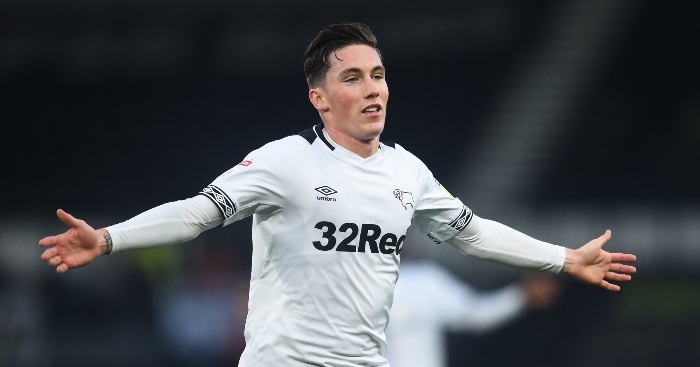 An investigation has been opened by the English Football League after the Rams made a complaint. However, after Bielsa presented a coaching masterclass to explain his methods at a hastily-arranged press conference on Wednesday, the club hoped it would help clear Bielsa’s name; that despite his admission that he has also watched all of the club’s Championship opponents this season. 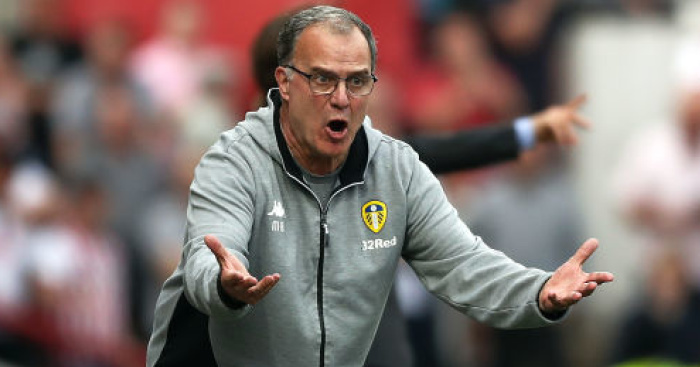 The debate of Bielsa’s actions has divided opinion this week, with some suggesting Leeds should be docked points to others claiming the practice is completely commonplace in football and his actions should be overlooked. The fiasco into spygate has prompted some brilliant social media engagement too – with Crystal Palace getting involved in amusing fashion on Thursday morning. But if you thought that was a win for Leeds, Pizza Hut hit back again with another ditty….